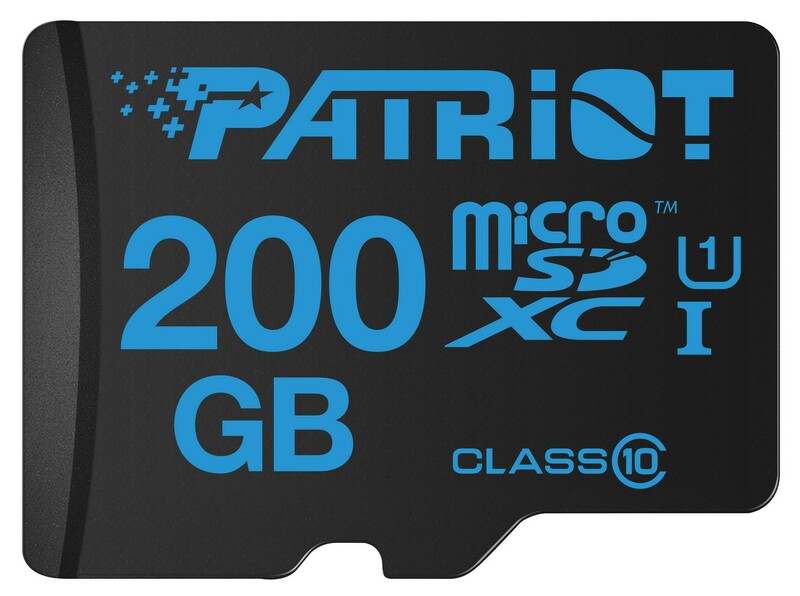 FREMONT, CALIF., USA – March 15, 2016 – Patriot, a leading manufacturer of consumer flash storage solutions, computer memory, SSDs, gaming peripherals and mobile accessories, today announced the release of the 200GB LX Series and 200GB Instamobile microSDXC. A natural evolution fueled by the ever growing and dynamic storage needs of today’s mobile device users, these new high capacity cards offer an almost limitless storage solution for large HD movies, pictures, music, and productivity files. Consumers will never miss a moment while on the go. 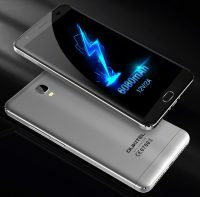 These large capacity cards enable Android™ smart phone and tablet users to capture life’s precious moments in stunning high definition while expanding the storage space of their device. Capable of recording over 18 hours of 1080p HD video and capturing up to 36,000, 3MB photos, users will never have to worry about running out of storage space on their action camera or mobile device. Offering the best price for performance on the market in this category, Patriot’s 200GB LX series microSDXC and Instamobile microSDXC cards will be available March 21, 2016 online and in stores, worldwide, such as Fry’s Electronics, Amazon and Alternate. Prices may vary between regions, see store for details.